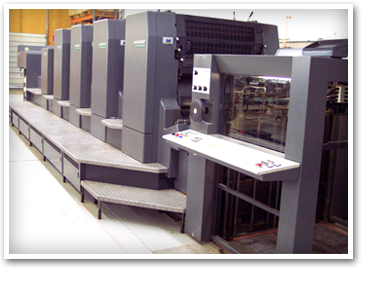 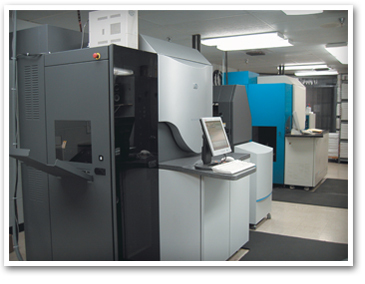 Equipment - Carr Publishing Co.
We utilize the most current technology in our industry. 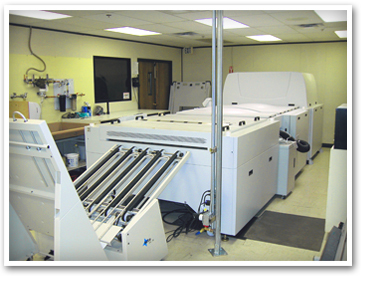 Our state-of-the-art equipment provides our clients with high-quality products at competitive prices. 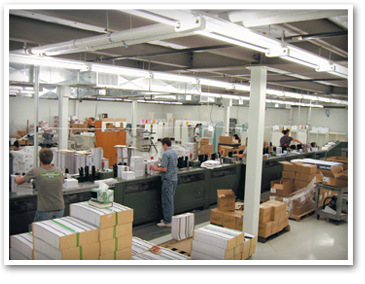 20.5" x 14.5", 25.5" x 19", 36" x 24.25", 40" x 28"